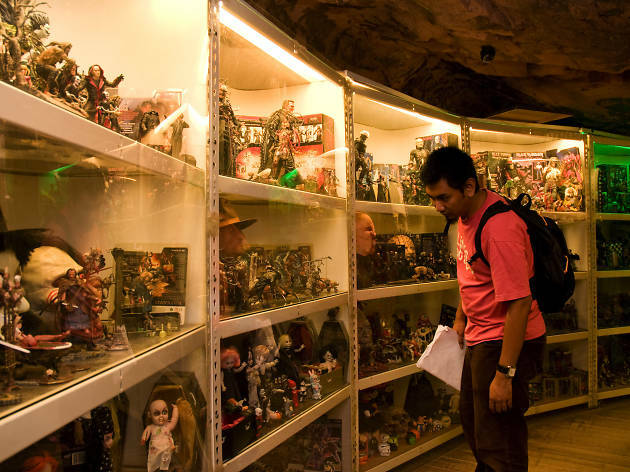 Previously located at Tanjung Bungah, the Toy Museum now moves into a new home in Teluk Bahang along with over 70,000 toys, dolls and collectibles. 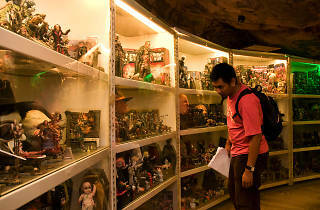 Its new space is divided into many sections including the chamber of horror which includes a collection of demon baby Chucky toys. Among the many toys that are familiar, you will find comic book characters, dinosaurs, monsters, Barbie dolls and action figures. Take a stroll through their newly-added Heritage Garden on its new premises for a peek at various fruit trees and tropical greens.